Growing your business sometimes requires a calculated risk that can have you squaring off against some very big competitors who have a long head start. 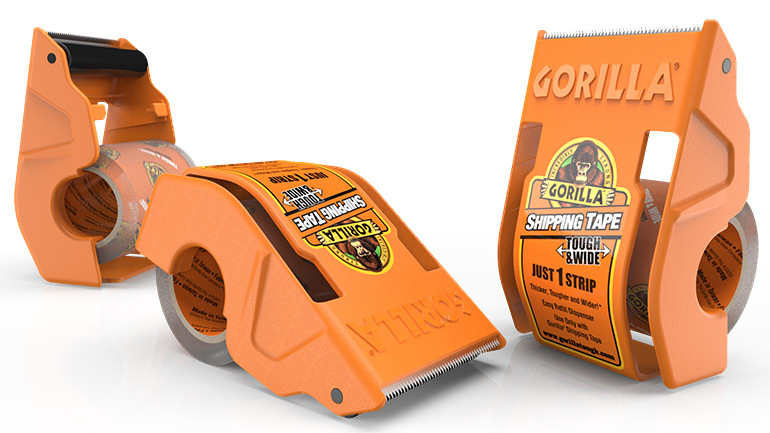 Luckily, Gorilla was already well known for its insanely strong adhesives, so the migration into packaging tapes was a natural progression. In developing the dispenser for this wider and stronger tape, M80 incorporated numerous features born of client and consumer insights. We felt that the roller-burnisher would deliver optimal adhesion to box surfaces, the sculpted ergonomic grips mean you can maintain a solid grip, and the ability to stand upright allows for ease of merchandising at retail. Car-Freshner has been around the automotive air freshening block a few times. You may have seen one or two of their ‘Little Trees’ products hanging ironically from car mirrors worldwide. But PERK is intended to address the needs of more refined car owners who still seek the fragrance management scents, albeit in a more sedate and discrete manner. 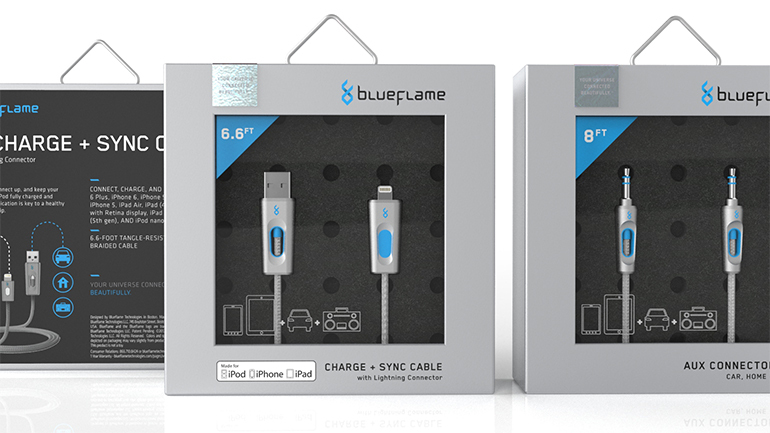 The package needed to reflect this elevated sophistication of the luxury car demographic, yet still maintain the cost-efficiency of a product available at big-box and automotive-specialty retailers alike. Confection is easily one of the most competitive and cut-throat categories to compete in at retail. 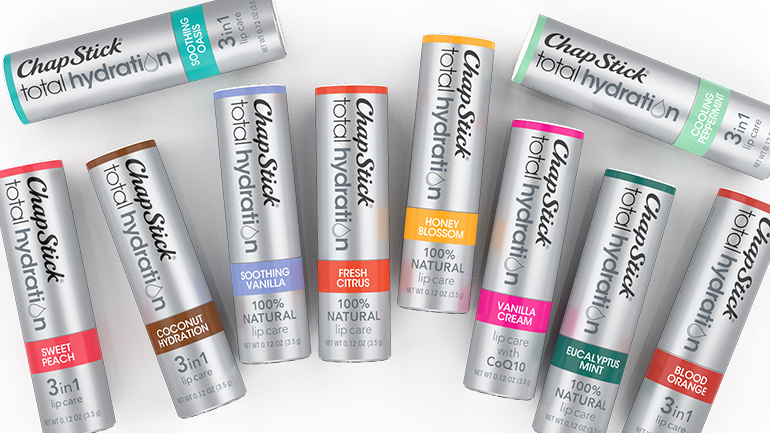 Innovating, let alone dominating the breath mint subcategory can be a tall order, so you have to bring your A-game. 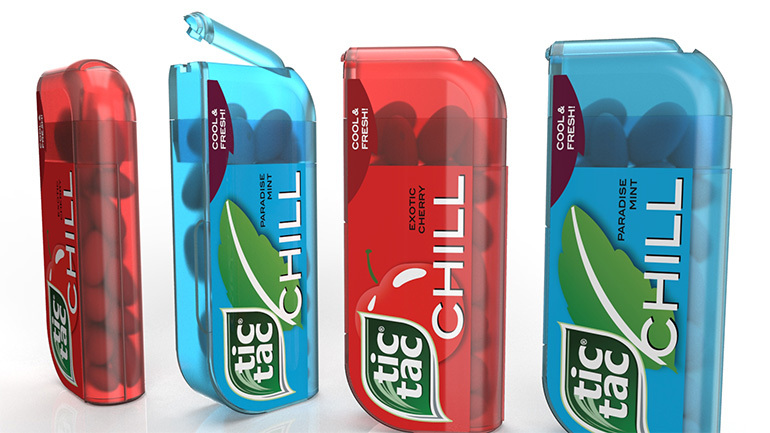 In redesigning the inefficient custom package that TicTac Chill was almost consigned to, we offered a more elegant and simple approach that also offered different serving options to consumers. Creating a shape that was reminiscent of the brand mark further reinforced TicTac’s long-held dominance in breath mints. Surface blasting with different materials such as sand or glass beads can be very messy and chemical coating removers leave a second job to be addressed in their clean-up, often with quite hazardous materials. Blasting with dry ice pellets at very high speeds removes those issues and limitations because the pellets strike and remove the offending paint or mildew, and the dry ice merely falls to the ground to evaporate. 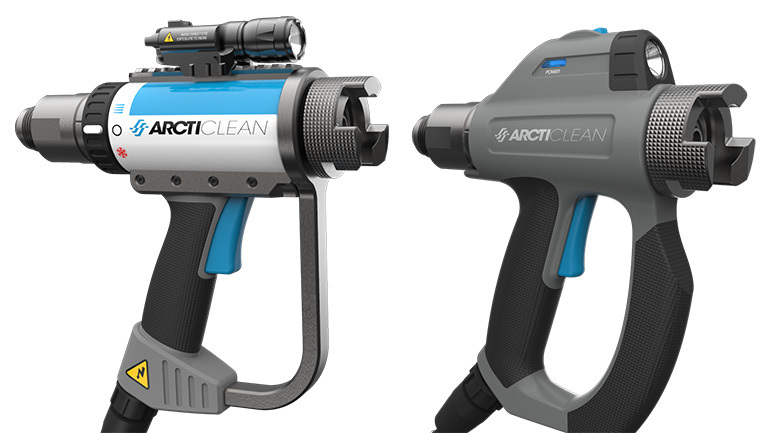 M80 was asked to develop a new applicator gun where challenges included detailed ergonomic considerations, aesthetics, and product use adaptation. 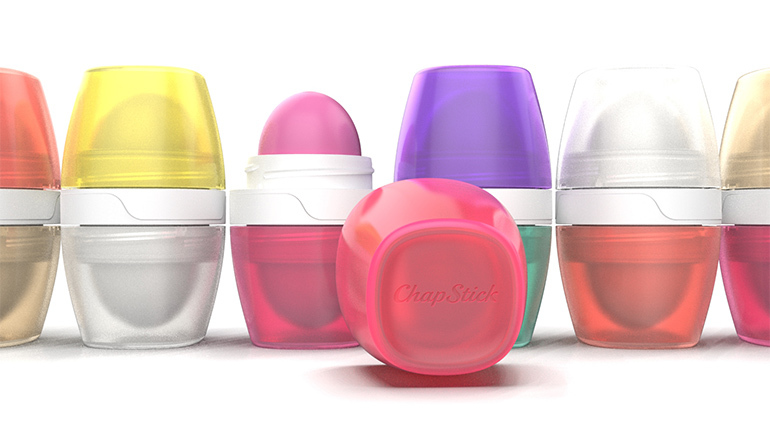 Our new design configures into 2,486 (and counting) unique versions for a wide range of work situations. 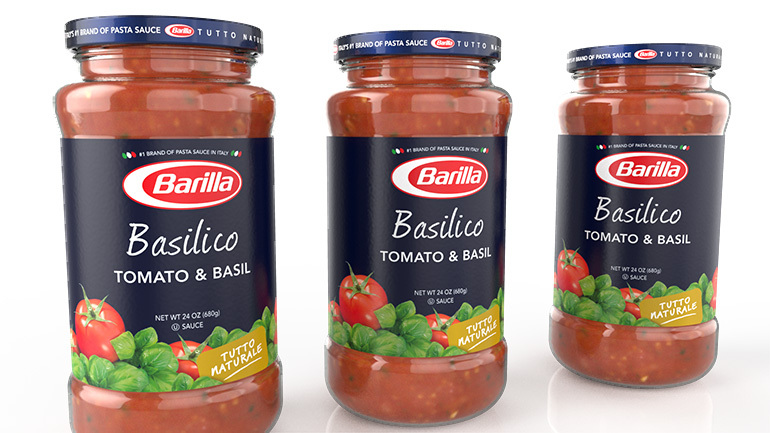 Standing out in the ‘Sea of Red’ that is the pasta sauce aisle in grocery stores worldwide was a core requirement for the launch of their first custom sauce package. M80 offered Barilla a new approach to the challenge by communicating physical brand equities and themes inherent to the pasta category at large: freshness, flavorful, and conviviality. 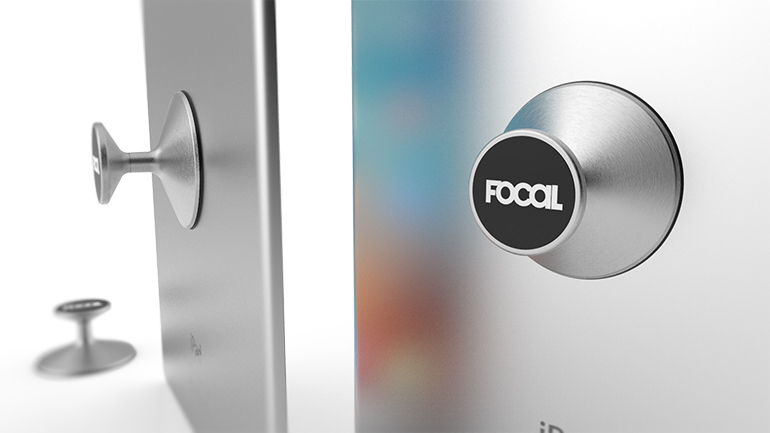 Our process spanned concepts, refined directions, prototypes and package engineering through to North American and subsequently global launches. 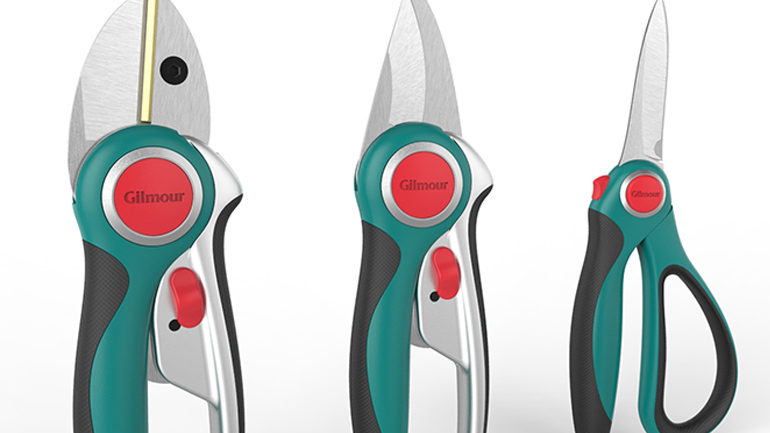 Countering competitive threats from high-end brands like Fiskars and low-end price fighters from off-shore suppliers was the central business challenge we addressed for Gilmour. Learning from many consumer interviews conducted in their own backyards offered insights into the real world gardening issues that they face. M80 delivered designed solutions that we engineered for client manufacturing assets where material selection and CAD file development were central to ergonomic excellence over a wide array of user hand sizes and gardening needs.